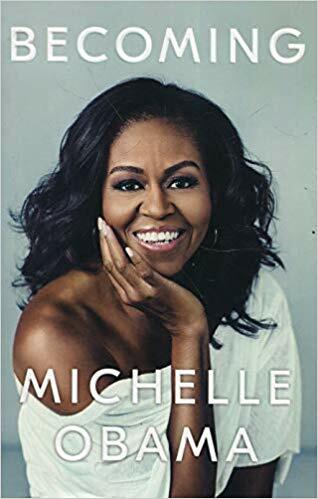 Becoming by Michelle Obama – When you say inspirational women then surely this is one of the first names that springs to mind! This autobiography from the former First Lady of the United States recounts her personal experiences from her upbringing, her time in the White House and her role as a mother. I cannot wait to see what she has to say. The Barefoot Investor: The Only Money Guide You’ll Ever Need – Everyone at home is RAVING about the tools and techniques suggested by Scott Pape in his money guide. Whilst I don’t think we are too bad with our money, I would like to get smarter with our finances in 2019 and make our money work harder for us – therefore, I think this is the perfect place to start. 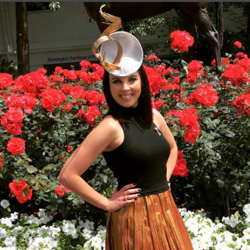 #StandOutOnline: How to Build a Profitable and Influential Personal Brand in the Digital Age by Natasha Courtenay-Smith – I absolutely loved Natasha’s first book, Million Dollar Blog, and I was so excited when I saw that she had released another. Given that I will be working hard on my blog and brand in 2019 then this book looks like it will perfectly compliment my goals for this year. 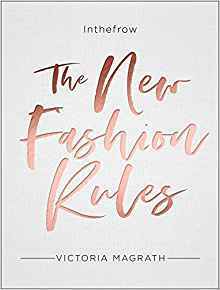 The New Fashion Rules by by Victoria Magrath – Santa sent me this for Christmas and I have already delved into the first few pages. If you are interested in the modern history of fashion and how the internet and social media has changed the foundations then this book is for you. I’m thoroughly enjoying reading about the brands that have shaped how we shop today. Mumboss: The Honest Mum’s Guide to Surviving and Thriving at Work and at Home by Vicki Psarias – I have been following Vicki on Instagram for the past year and enjoy her story and realness. I will be meeting Vicki at the upcoming Bump and Beyond Expo in York so it is perfect timing that I read her book prior to the event. Mumboss talks about surviving and thriving at work and at home, helping Mums to juggle work and family and regaining your confidence post baby. Sounds exactly like what myself (and my Mum Tribe) need in our lives! 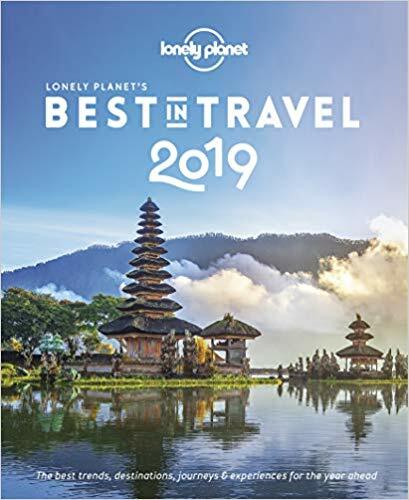 Lonely Planet’s Best in Travel 2019 – What kind of travel blogger would I be without this on my reading list? I have purchased this book in previous years and it has given me some excellent ideas of locations and events around the world that I want to add to my bucket list. A great little coffee table book and something to flick through when you are having a coffee (or champagne) and looking for some inspo. The Wives by Lauren Weisberger – My all time favorite chick lit author and the creator of The Devil Wears Prada. I have read almost every single one of her books and loved all of them. It had felt like a while since I had seen a new release from Lauren so I was very happy when I saw this on a book stand in an airport recently. Put me poolside with a cocktail in one hand and this book in the other and I will be a very happy lady. 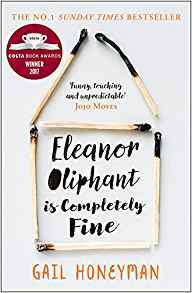 Eleanor Oliphant is Completely Fine by Gail Honeyman – I’m a bit ashamed to admit that I have been known to walk into a book shop and just head to the Best Sellers section and choose any book with an attractive cover from that selection. I figure if everyone is reading it, then it must be decent. So this is how this book that is being made into a motion picture and was on the No. 1 New York Times best seller has ended up on my list! French Children Don’t Throw Food by Pamela Druckerman – I couldn’t write a list without at least one parenting book. I am the first to admit that I am totally winging this parenting thing and each month as Mackenzie grows I just Google or ask my friends or parents what they did as the next challenge presents itself to me. A few friends have read this book and have suggested that they think there are many similarities in this book with the way that Troy and I parent, so I am very interested to see what methods they suggest. Apparently the French manage to raise well-behaved children, and have a life, which sounds to me like exactly what I want for our family. So there you have it, my Top 9 for 2019. 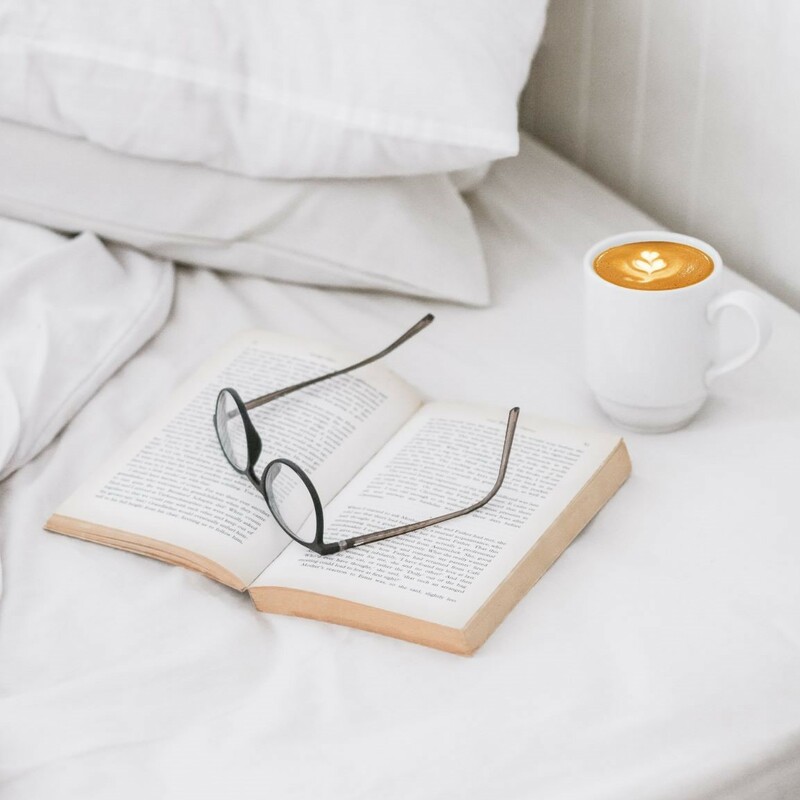 What is on your reading list for this year and have any books in this list inspired you to get reading – I’d love to know! And if you are not sure where to get started, why not read some of my Travel Diaries in the meantime to spark some travel inspiration- Barcelona, Budapest, Dubai and Mallorca.